Welcome to Nimlok Pittsburgh and our Exhibitor Handbook! 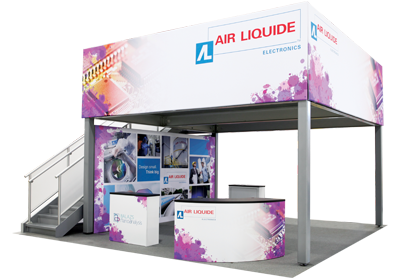 We provide displays and exhibits worldwide, as well as complete tradeshow services. 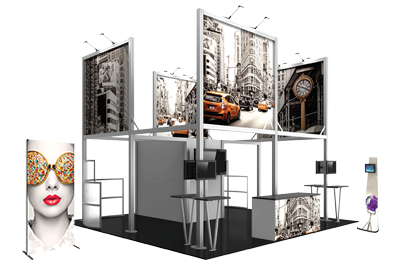 We deliver face-to-face marketing experiences, including tradeshow exhibits, event environments, and permanent solutions for branding spaces. We offer turnkey solutions for your tradeshow needs, including custom exhibit design, show services management, logistics and warehousing, and graphic design. Browse our display product menu above to see our comprehensive selection of portable, modular, and custom displays, as well as outdoor displays and sign systems.